Aerodynamic stall is a highly dynamic, non-stationary condition where the flow over the wings of the aircraft detaches in unpredictable ways leading to dangerous upset conditions if left uncorrected. Stall currently is one of the primary causes of fatal accidents in general aviation, and is an important contributor to fatal accidents in civil aviation. As a result of new aviation legislation, in 2019 all air-carrier pilots are obliged to go through flight simulator-based stall recovery training. This implies that the aircraft dynamics models driving flight simulators must include stall and post-stall dynamics. Obtaining such dynamic models, however, is far from trivial. Currently, most approaches start with wind-tunnel and CFD models, which are then extended using models based on flight data. For this, flight tests are conducted during which the aircraft is very carefully flown into specific stall conditions. In the movie below, a summary of one of these flight tests is shown. Here our two test pilots conduct specifically designed maneuvers to bring our Citation 2 Laboratory aircraft into a stall, and then recover from the stall. In the movie, you can see that the pilot applies specific inputs during the stall. 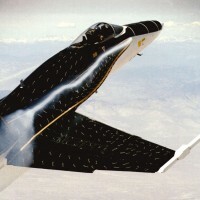 These inputs are given to investigate the reduction of the effectiveness of the control surfaces, which is an effect often encountered during stall. While large aircraft manufacturers have the means to use these methods to create stall-models, the situation is different for smaller (GA) aircraft manufacturers. For this reason, the division of Control and Simulation has recently set up a ‘task force’ to develop a new system identification methodology for creating stall models specifically for such smaller aircraft manufacturers. 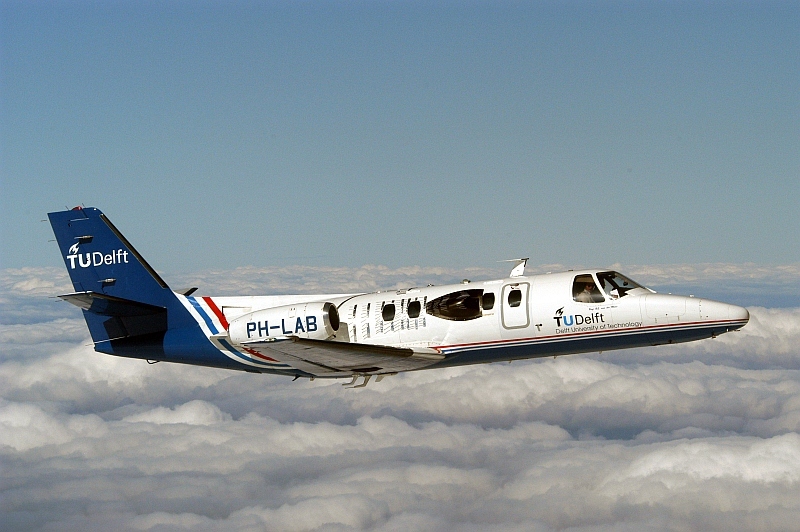 In a first step, a stall model for the Cessna Citation II laboratory aircraft will be created based on a data-driven system identification approach utilizing existing flight test data. The current data set provides a good coverage of the static stall regime, but does not adequately cover the dynamic stall regime which includes for example stalls that are induced by quick pull-up maneuvers. Hence, new flight tests will be conducted in the dynamic stall regime, and new approaches will be investigated for optimizing excitation during the often fleeting moments of stall. Secondly, novel model structures, such as for example Physical Basis Multivariate B-splines will be investigated that are capable of capturing the nonlinear aerodynamic effects that accompany stalls. The newly identified stall model will be combined with a new high-fidelity dynamics model of the Cessna Citation II. The resulting model will then be used to simulate stall onset and recovery in our SIMONA simulator. The following movies show flight test experiments conducted with the Cessna Citation II in 2016.